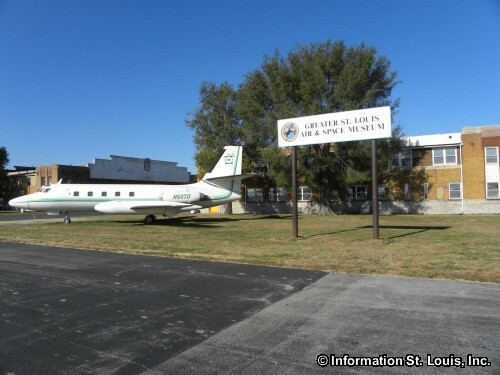 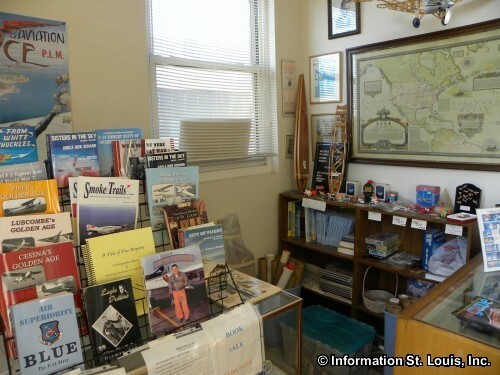 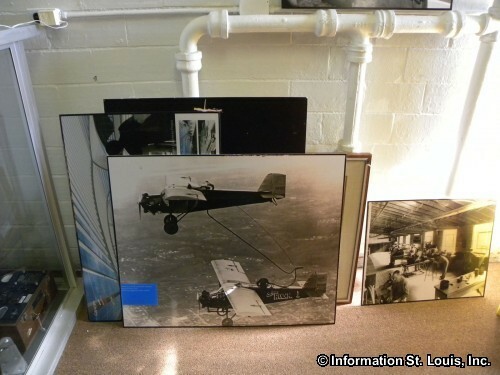 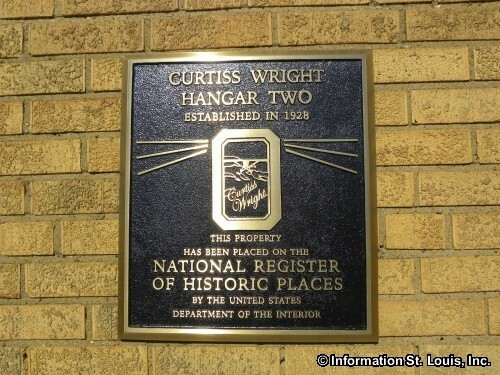 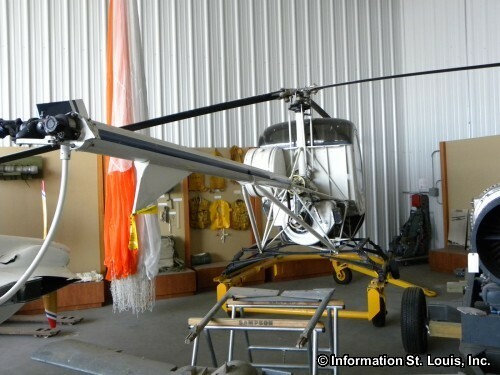 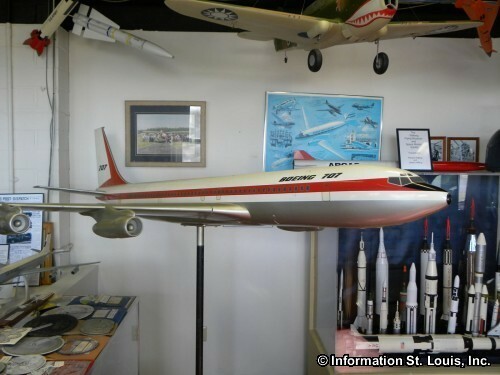 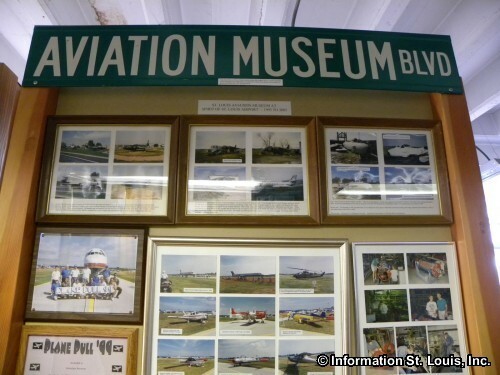 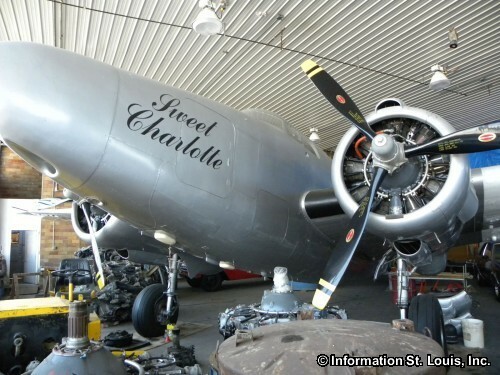 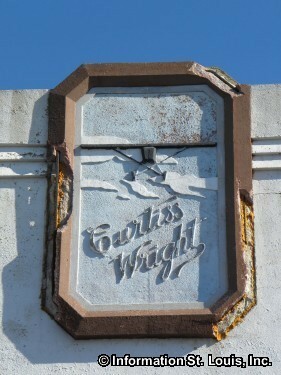 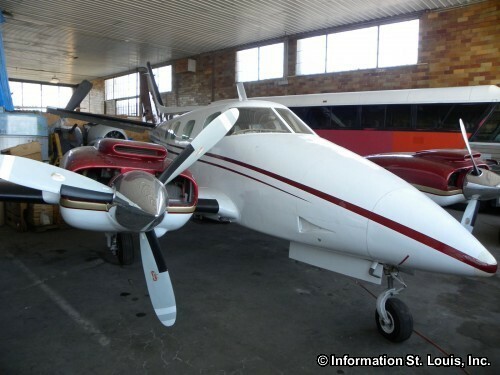 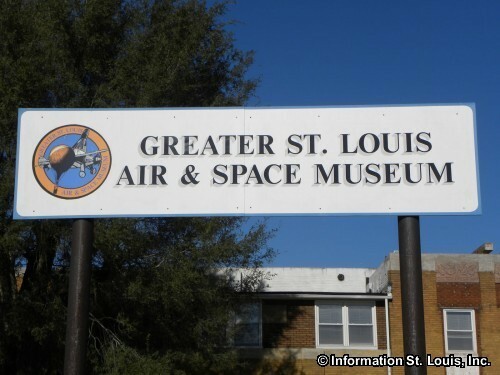 The St. Louis Air and Space Museum is located in Cahokia Illinois at the St. Louis Downtown Airport in the one of the two historic Curtiss-Wright Hangers. 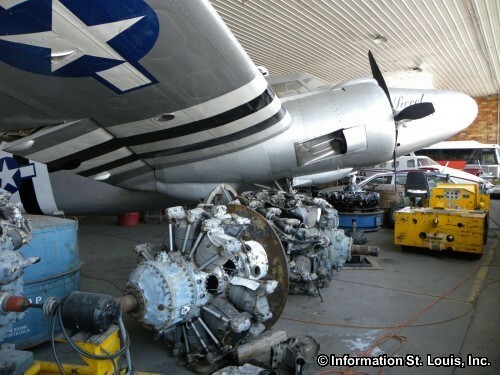 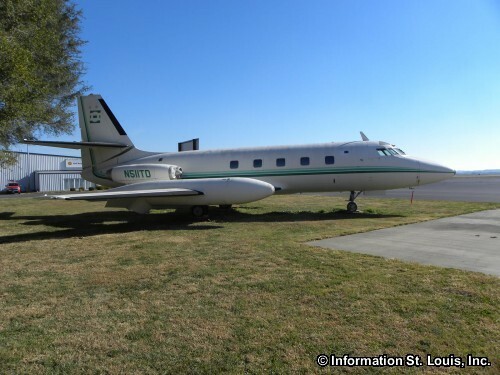 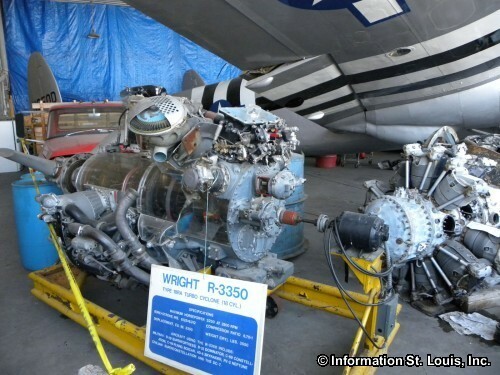 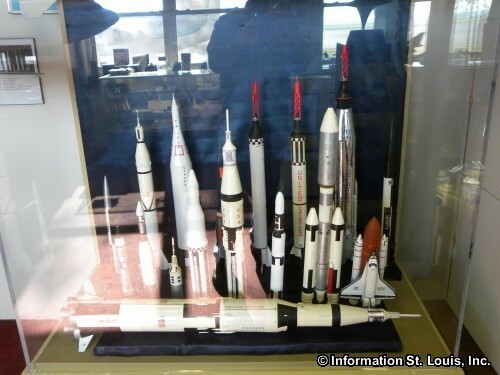 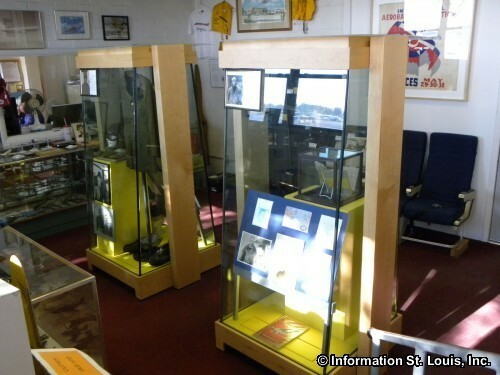 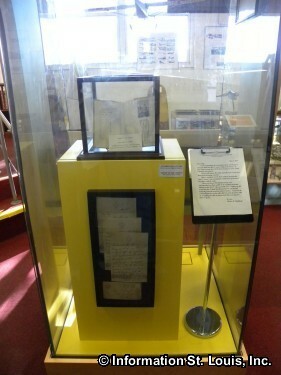 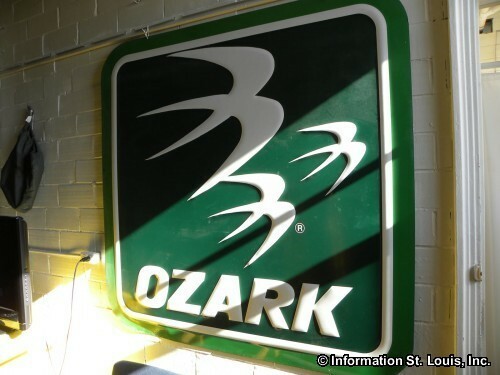 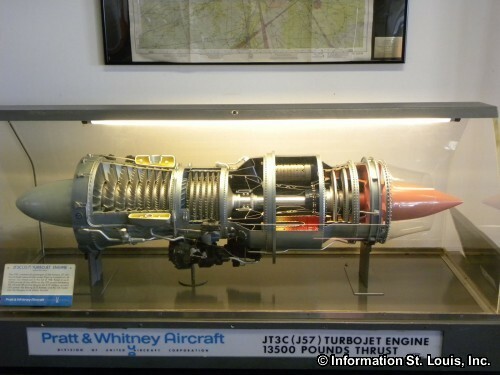 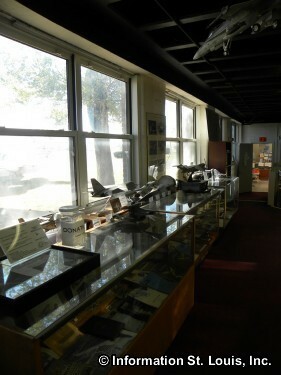 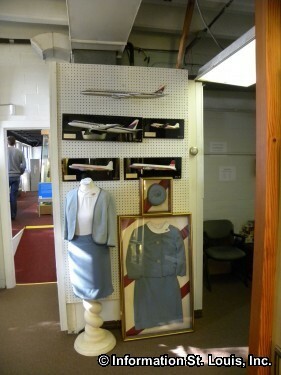 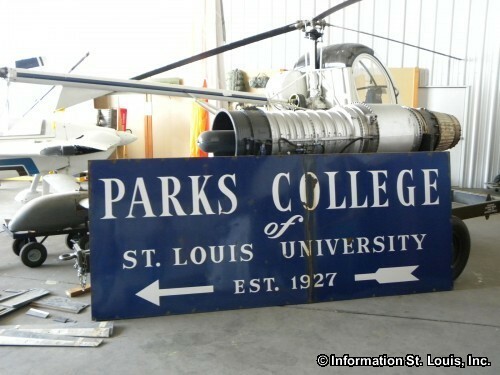 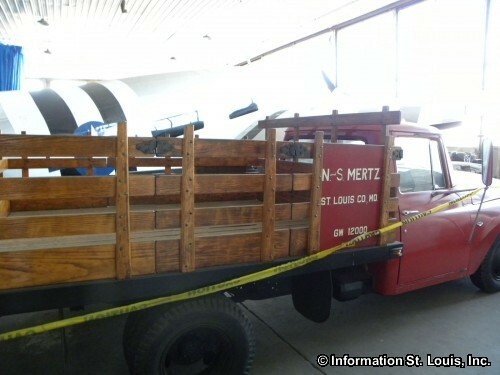 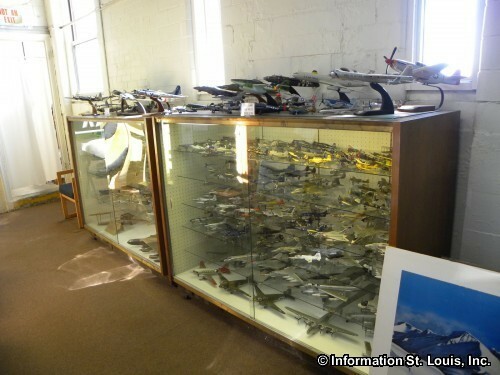 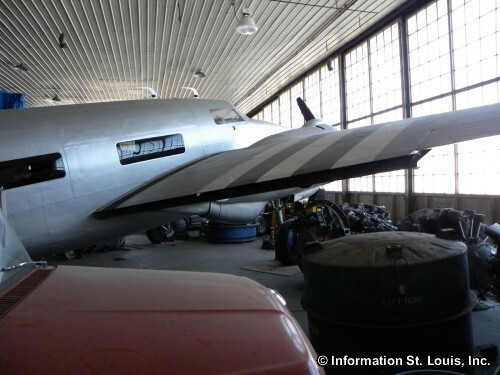 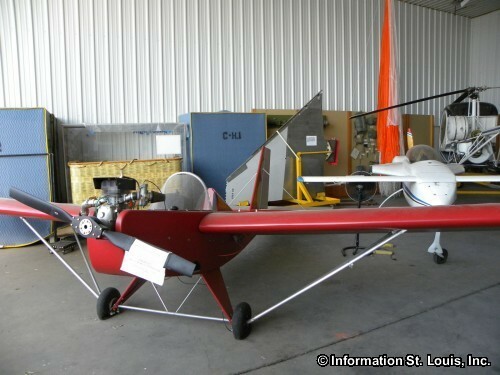 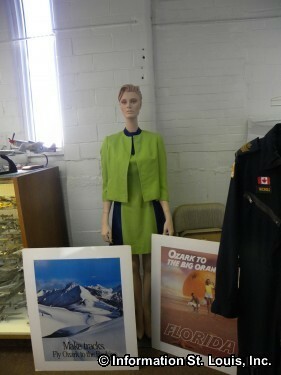 It preserves and displays many air and space artifacts of historic value. 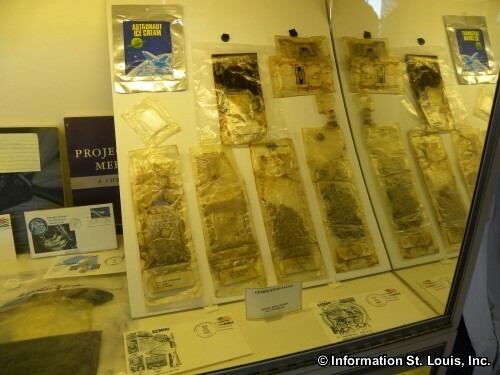 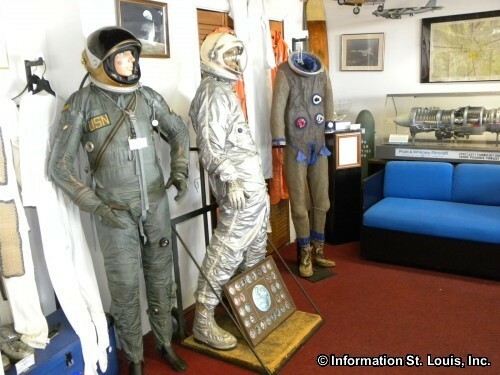 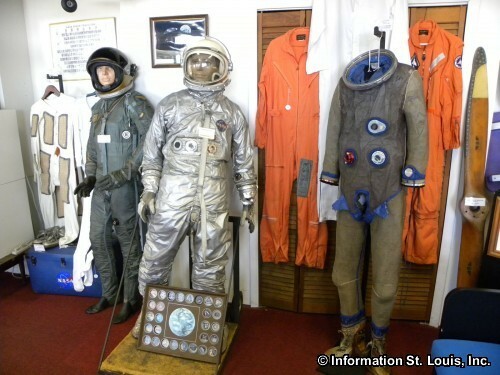 Some of the items on exhibit are the Mercury space suits worn by Gus Grissom and Gordon Cooper; a collection of TWA and Ozark Airline artifacts; letters from 1927 of Charles A. Lindbergh to pilot Major C.Ray Wassell; a Lockheed JetStar once owned by Howard Hughes; and much more. 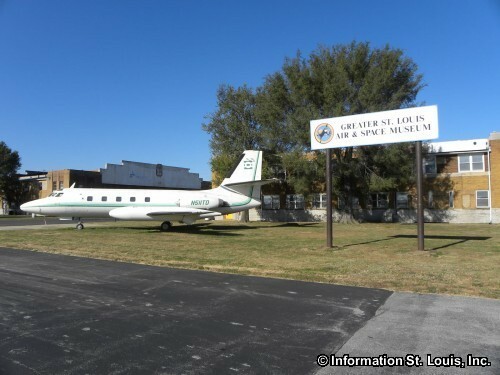 The museums hours of operation are 10am-4pm Friday and Saturday. 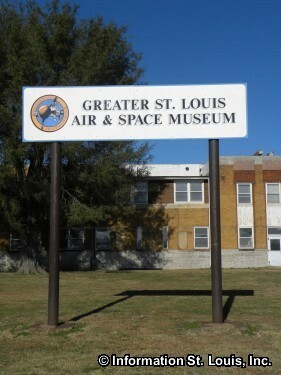 Special group tours can be arranged at other times.